The best place to get information about Korean food. Have you been to the website www.koreataste.org ? 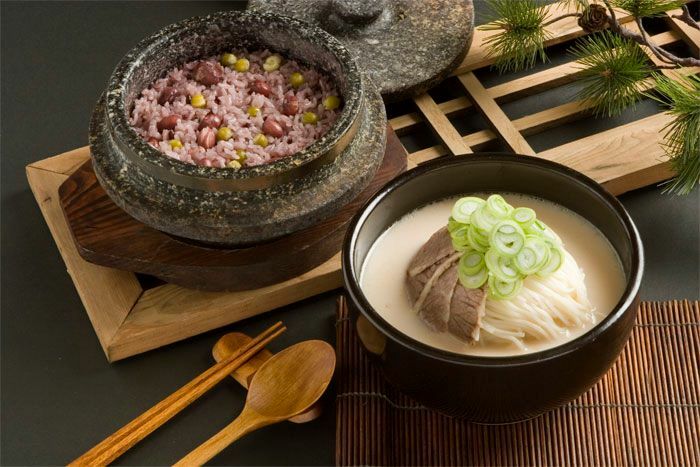 You will probably find much more information about food in Korea. It introduces Korean food story, Korean food recipe, food blogs and international food restaurants in Korea. When you think about food in Korea including international food as well as Korean food, this is the place you can start information hunting for your Korea trip! This entry was posted in FOOD and tagged dining in Korea, dining in Seoul, food in Korea, food in seoul, restaurants, travel planning.